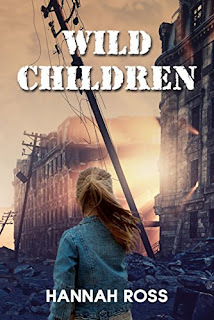 Changing book cover after release: yay or nay? When things came to actually selling the book, however, we realized that something isn't working. While people who had read the book loved it, for the most part, the views/clicks rate on our Amazon ads was unsatisfactory. To put it simply, hardly anyone was clicking on to the book's Amazon page. The girl against the background of the ruined city is quite representative of the plot, and the cover, overall, fits the genre better. Once more, this incident makes me feel thankful for digital publishing and print on demand. Changing your cover or correcting mistakes is quite easy, simple and free of hassle. Authors and publishers can play around and see what works, what doesn't, and what just needs to be tweaked. Also see Joanna Penn's excellent post on changing book covers. 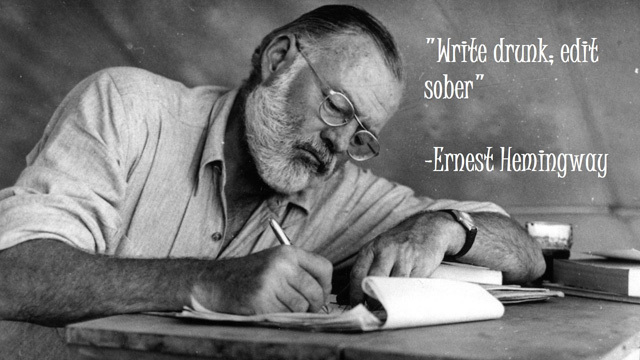 With the release of my latest novel, The Landlord, I made two changes in my usual publishing strategy. One was choosing wide distribution through Smashwords, rather than opt for KDP Select. My goal was, first, to experiment and see whether the benefits of multiple online retailers outweigh the perks of KDP exclusivity, namely optional promos and Kindle Unlimited; and second, encourage healthy competition in the book distribution currently monopolized by Amazon. The second change in strategy related to pricing: until now, I have always initially priced my Kindle books at 2.99-4.99$, and ran a discounted promo later. This time I chose 0.99$ as my starting point, with the view of increasing it later to 2.99$. This goal is to encourage an early sales boost. Will these different tactics prove worthwhile? It's too early to tell, perhaps, but I will keep you posted. 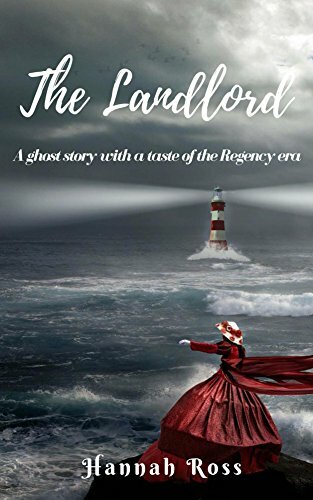 PS: if you are looking for a light summer read, and are into ghost novels and Regency era England, you might want to give The Landlord a chance. 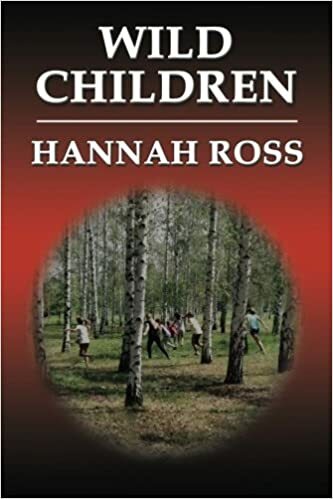 It is a relatively short, fast-paced novel with the story arc swerving between present day and rural England of two hundred years ago.